February 2015 | iMOBDEV Technology Pvt. Ltd.
How Responsive Website Design Gets You More From Your Visitors? The world’s first Ubuntu Phone- the Aquaris E4.5 has reached and it will be accessible through a series of flash sales in upcoming time duration. Let see what all is about. A large portion of the individuals consider the iOS or Android whenever a new smartphone is going to announce. 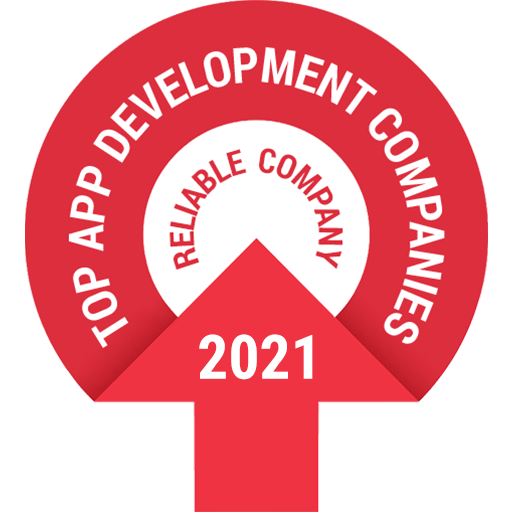 Why Any Application Development Need Constant Quality Excellence?